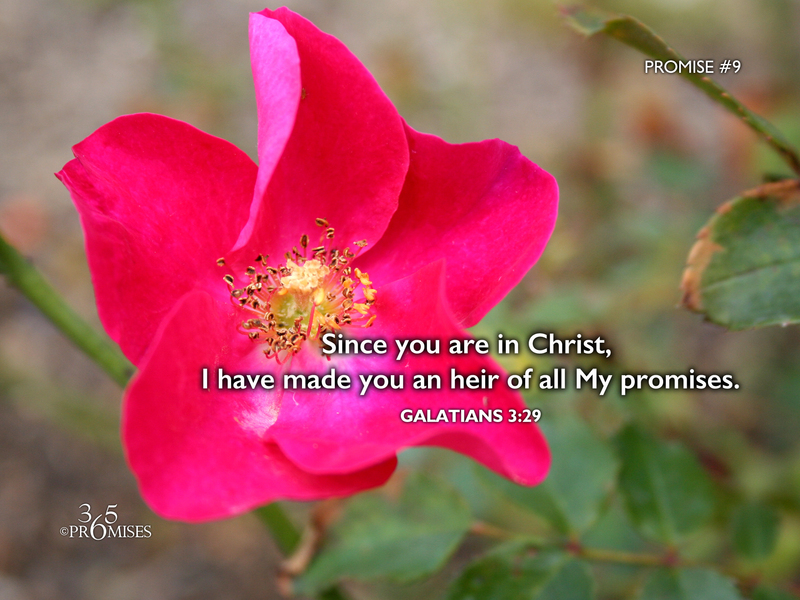 and heirs according to promise. Every one of the promises that God made to Abraham now belongs to us because we belong to Jesus Christ and are now heirs according to the promise. Just think of that for a moment. You are an heir of God and a joint heir with Jesus (Romans 8:17). Every promise that God made to Abraham is part of your own spiritual inheritance! May our God and Father give each one of us a revelation today about what it means to be an heir in His amazing kingdom. ...An heir of God and a co-heir with our Elder Brother, Jesus Christ. There is no higher call, there is no greater destiny, than to be part of the eternal family of the living God.